Surfing and camping seem to go hand-in-hand. It’s a great way to enjoy the outdoors both during the day and at night. While some beaches offer something just for the surfer or just for the snorkeler, there are other beaches that have the ability to offer something for everyone. From the amateur looking to learn how to surf, to the seasoned surfer who wants to ride the same waves that world champions have rode, or just someone looking to explore the sandy grounds below. You will find these beaches fit the bill for the activities above. In NSW, be sure to check out these beaches on your next camping adventure. 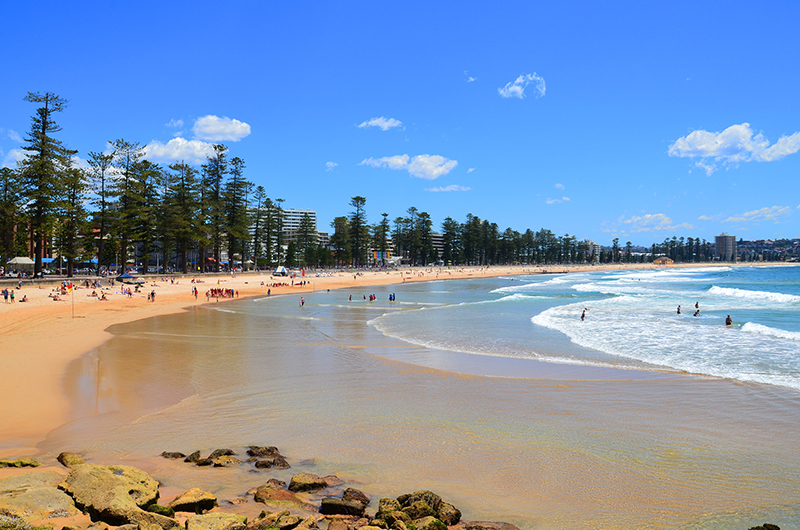 Don’t let the name fool you or turn you away, once you learn more about Manly beach, you will see that it’s a place you will want to take the rest of your family to. If you are there early enough in the year, February to be precise, then you just may catch the Australian Open of Surfing. You can grab a snack from one of the many eateries in the area, then head on down to the beach to watch the competition. If you want to venture over to Shelly Beach you can enjoy some of the best diving and snorkeling in all of NSW. Want to stay out of the water? You can hop on a bike and check out Manly Bike Tours to see more of the coast. If surfing is what you want more of, and are still a beginner, then you can check out one of the schools that can teach you how to surf and will even provide all of the gear. Waiting for waves can be an impatient process. In fact, it can be downright frustrating for the beginner and seasoned veteran. 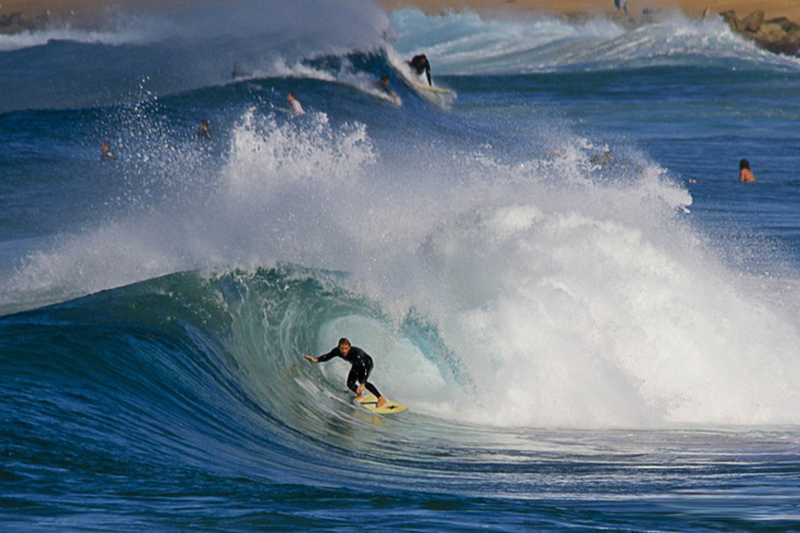 Maroubra beach offers its surfers some of the most consistent waves in the entire country. Maroubra Beach, known to many as the Bra, is a popular area for families due to its shaded playgrounds and picnic areas. If your family has a mix of younger and older family members, then this just may be the beach to suit everyone’s wants and needs. Want to get even more exercise in? Check out the free gym located outdoors in the area. You can do some strength exercises and even cardio on some of the equipment. There’s a good chance that those who aren’t even familiar with NSW has heard of Bondi Beach. Enjoy the sandy beach, jump in for a swim or hop in with your board and catch some waves. 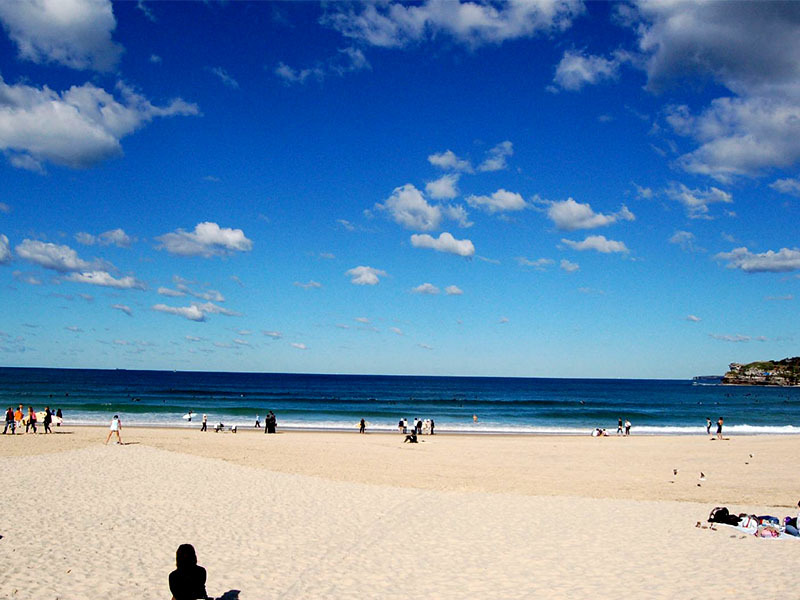 Bondi Beach is a beach goer’s paradise. Not only can you find some of the best surf in all of Australia here, but you’ll also find shopping areas, museums, a comedy club and a farmer’s market, to name a few. On your next campervan hire Sydney trip to the coast, be sure to check out these beaches in NSW, you’ll be glad that you did. If you have any other questions, please don’t hesitate to contact us today.